We see children of all ages, from toddlers who have just had their first tooth come through to teenagers requiring orthodontic treatment. It is important to arrange your child’s first dental appointment by the age of one so we can make sure their teeth and gums are healthy. Also, getting them accustomed to visiting us from a young age will hopefully help them to feel more comfortable and prepared for treatment, should the need arise. As well as educating children about how to look after their teeth, we offer child-focused dental services such as sealants, fluoride treatments and mouth guards. 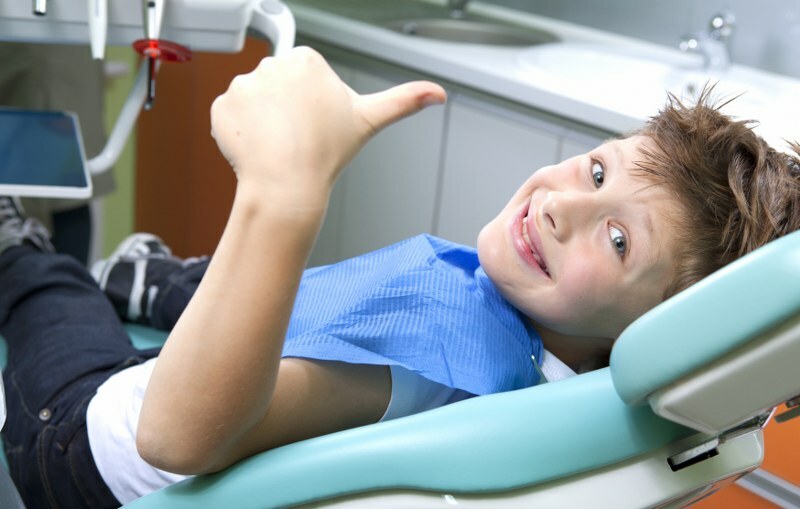 In addition, we can offer emergency treatment if your child has experienced a dental trauma such as a breakage or chip. Often parents of very young children come to us with concerns around how thumb-sucking or use of a dummy can affect their teeth. We can provide advice and support to help you manage these behaviours and support their dental health. We recommend arranging regular appointments for your children with our hygienists so they can ensure that their teeth and gums are clean and developing well. Let’s look after your children’s dental health together.